Leadership advice for women that are looking to move to that next level in their career. Kathi Seifert will share her personal stories to inspire you to be at the top of your game. Kathi P. Seifert retired as Executive Vice President for Kimberly-Clark Corporation after 26 years at the company (leading the company’s personal care business and sales organization). Previous to Kimberly-Clark, Seifert was employed by Fort Howard Paper Company as Assistant Product Manager Consumer Products, Beatrice Foods as Distribution Analyst Sana Division, and Procter & Gamble as Market Research Supervisor. Seifert is a member of the board of directors of Eli Lilly and Company, Lexmark, Inc., Appvion, Investors Community Bank, Fox Cities Building for the Arts, Fox Cities Chamber of Commerce, Community Foundation for the Fox Valley Region, Riverview Gardens, Habitat for Humanity, and New North, Inc., an economic development collaboration for Northeastern Wisconsin. Seifert is a past board member for Revlon Consumer Products Corporation, Supervalu, Albertsons, Aid Association for Lutherans, U.S. Fund for UNICEF, Wisconsin Children’s Trust Fund, University of Wisconsin-Oshkosh Chancellor’s Council of Advisors, State of Wisconsin Superintendent’s Blue Ribbon Commission on Arts Education, Wisconsin International Trade Council, ThedaCare, and the Fox Cities Performing Arts Center. Seifert is currently the President and Owner of Katapult, LLC. 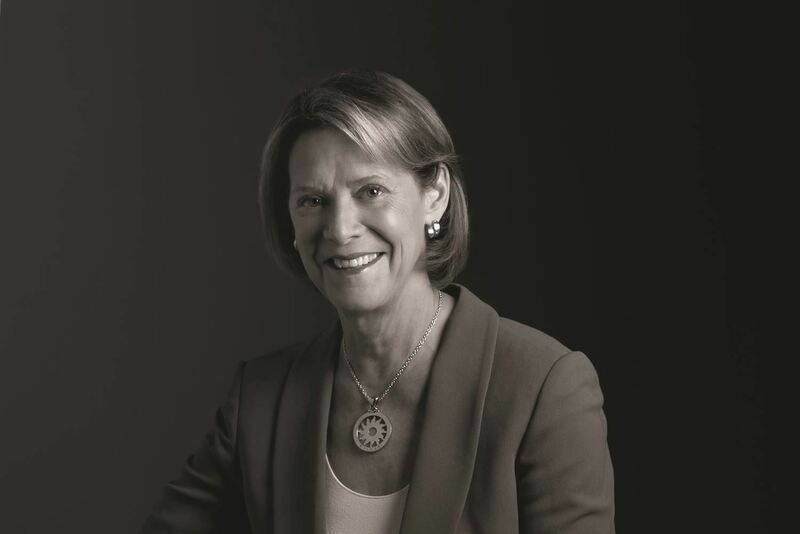 Seifert was named Forbes Top 50 Women in 2001 and Fortunes’ 50 Most Powerful Women in Business in 2002. In 2015, Seifert was named NACD Directorship 100 which recognizes the most influential leaders in the boardroom. Seifert earned a Bachelor of Science from Valparaiso University in marketing and management in 1971. She also received an honorary Doctorate from University of Wisconsin Oshkosh in 2014.